Essentially, a simpler way to consider clinical governance is that it is a quality assurance process to maintain and improve standards of care for patients, with full accountability of the system towards patients. We can divide clinical governance into 7 main areas. However, the first 4 are the most important to consider when answering interview questions. Using standards and guidelines to help inform care e.g. 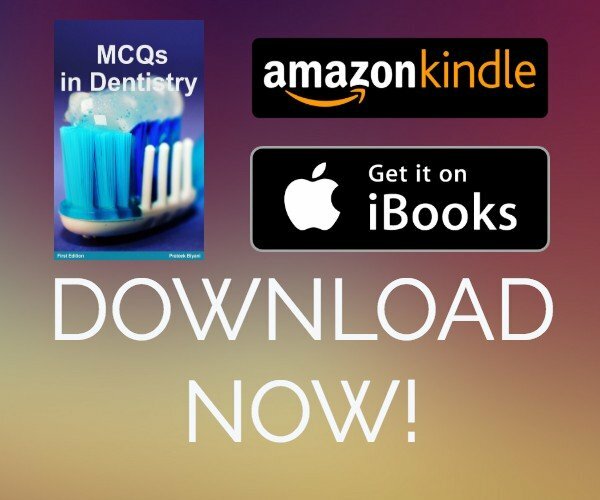 FGDP radiograph guidelines, NICE guidelines on wisdom tooth extraction. These are all backed by evidence. Auditing evaluates existing practice against the gold standard of practice. Through this, we try to identify any shortcomings and develop methods to improve our outcomes. Ultimately, this aims to improve the quality of care we provide. An example of this would be auditing radiographs using the FGDP standards of Grade 1, 2 and 3. Carrying out an audit involves identifying a particular area of interest/concern; researching a standard to compare it to; collecting the data to compare; analysing the data and identifying shortcomings; implementing methods of change and, finally, re-auditing after a time period to close the loop and assess improvements. These 4 aspects are the most crucial parts of clinical governance. They can easily be remembered using the mnemonic CARE. Here we ensure data protection and confidentiality for patients as well as appropriate storage and management of patient data e.g. including use for audits. This ensures correct staff are employed for the correct jobs. Any staffing issues, e.g. performance, are addressed as well as encouraging staff to actively participate in the environment. Additionally, it requires the employer to provide an open attitude with good working conditions and appropriate management of staff members. Clinical Governance is crucial in improving standards of care that patients receive. Hopefully, this post has covered the basic aspects of clinical governance and why they are important.